Industry veteran Rina Sen Goel joins the agency's consumer division. 20:20 MSL has appointed Rina Sen Goel as a special advisor to its consumer, lifestyle and entertainment practice. With more than 25 years’ experience in PR and journalism, Goel was previously senior client services director and practice lead Hill+Knowlton Strategies. Before that, she worked with The Times Group as a journalist for more than eight years and then in corporate communications for five years. "I look forward to working with the vibrant team, helping clients navigate the changes in the communications universe and engaging with key stakeholders in the most integrated and efficient manner," Goel said. She has led numerous consumer and entertainment campaigns for clients including P&G, HUL, Marriott International, Intel and Dolby. 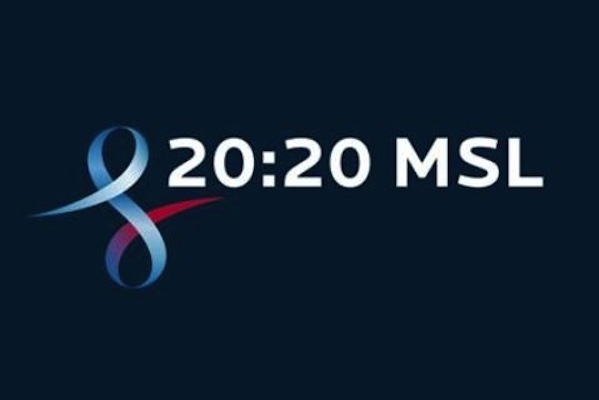 At 20:20 MSL, Goel will help implement the agency’s expansion plans regarding its consumer, lifestyle and entertainment practice. Chetan Mahajan, co-managing director of MSLGroup India said: "Rina brings valuable experience in managing strategic and award winning campaigns and will be an asset to 20:20 MSL’s team. "Her knowledge of consumer, lifestyle and entertainment industry will augment the agency’s ability to support the expanding portfolio while leveraging market opportunities for growth."